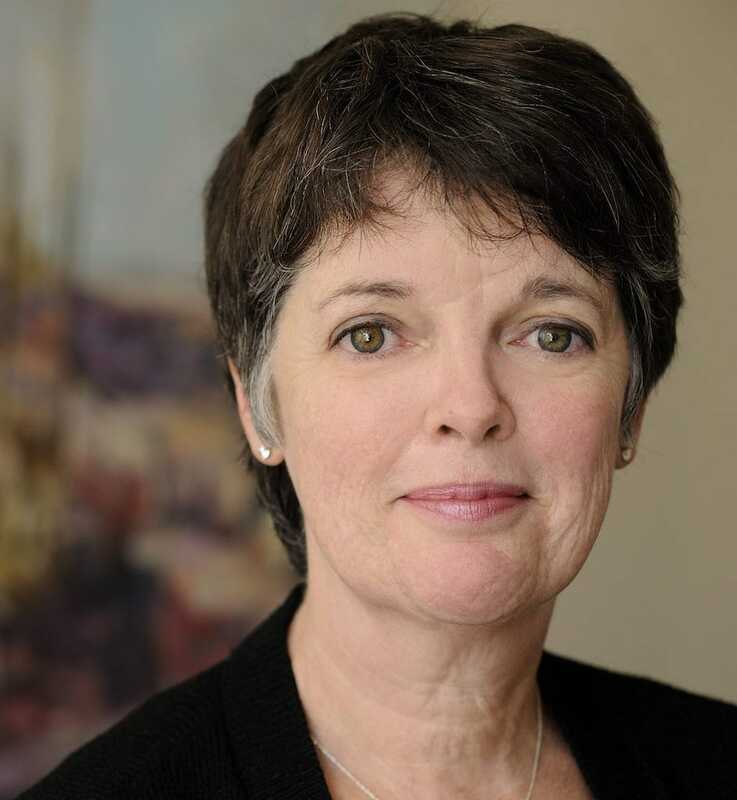 Alice McDermott’s eighth novel, The Ninth Hour, was a finalist for the 2017 Kirkus Prize for Fiction, and for the National Book Critics Circle Award. 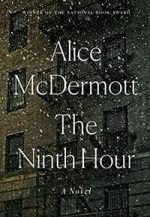 Time Magazine, The Library Journal and The Wall Street Journal named The Ninth Hour among the top ten works of fiction in 2017. 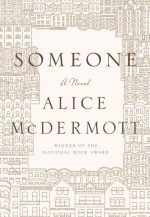 Her seventh novel, Someone, 2013, was a New York Times bestseller, a finalist for the Dublin IMPAC Award, the National Book Critics Circle Award, the Patterson Prize for Fiction, and The Dayton Literary Peace Prize. Someone was also long-listed for the National Book Award. 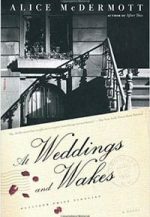 Three of her previous novels, After This, At Weddings and Wakes and That Night, were finalists for the Pulitzer Prize. 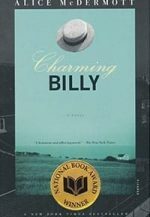 Charming Billy won the National Book Award for fiction in 1998 and was a finalist for the Dublin IMPAC Award. 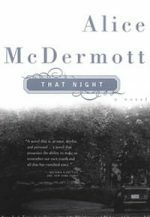 That Night was also a finalist for the National Book Award, the PEN/Faulkner Award and the Los Angeles Times Book Prize. 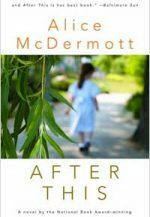 Her stories, essays and reviews have appeared in The New York Times, The Washington Post, The New Yorker, Harpers, Commonweal and elsewhere. 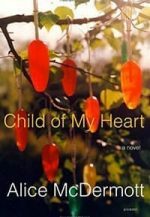 She has received the Whiting Writers Award, the Carington Award for Literary Excellence, and the F. Scott Fitzgerald Award for American Literature. 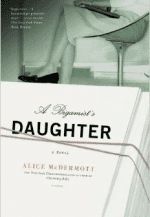 In 2013, she was inducted into the New York State Writers Hall of Fame. She is the Richard A. Macksey Professor of the Humanities at Johns Hopkins University.